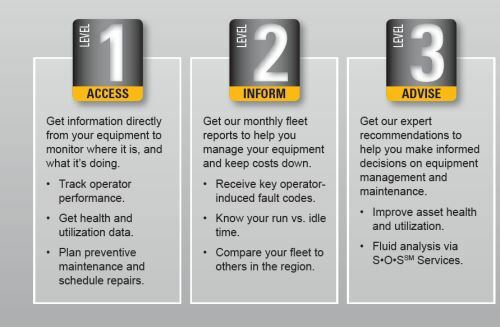 CAT Self-Service Options - Kelly Tractor Co.
We want to work with you should you decide you want to maintain and service your own equipment. We can offer you resources to insure you are performing the required maintenance and services to protect your investment. New! 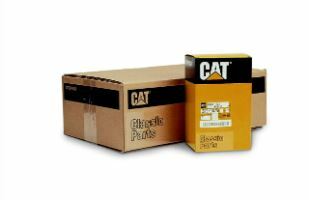 Cat Self-Service Repair Options for 416 and 420 D, E and F models. Our Customer Repair Solutions consist of comprehensive repair packages with everything you need to perform the repair yourself. From warning signs to look for to parts, recommended tooling and step-by-step repair instructions needed to perform your own repair, we have you covered. For more information, please select from the options below. please click here and supply the requested info.